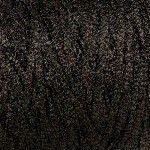 ?> A twinkly, metalic and glittery double knitting chainette yarn on 200g cones. 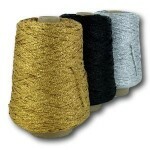 Available in a small range of colours and perfect for craft projects that need a little sparkle. 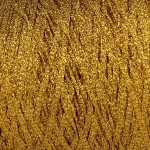 200g cones of a very twinkly, lightweight double knitting glitter chainette yarn. 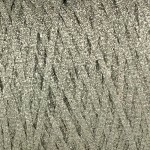 Sparkle is a chainette yarn made from a glittering combination of 55&percnt; viscose, 35&percnt; polyester and 10&percnt; nylon in a small range of classic metallic shades. This repeatable yarn comes in a classic selection of metallic shades in a great value 200g cone, though 50g cones are also available for smaller projects.